I have posted Diwani Handi in my space. 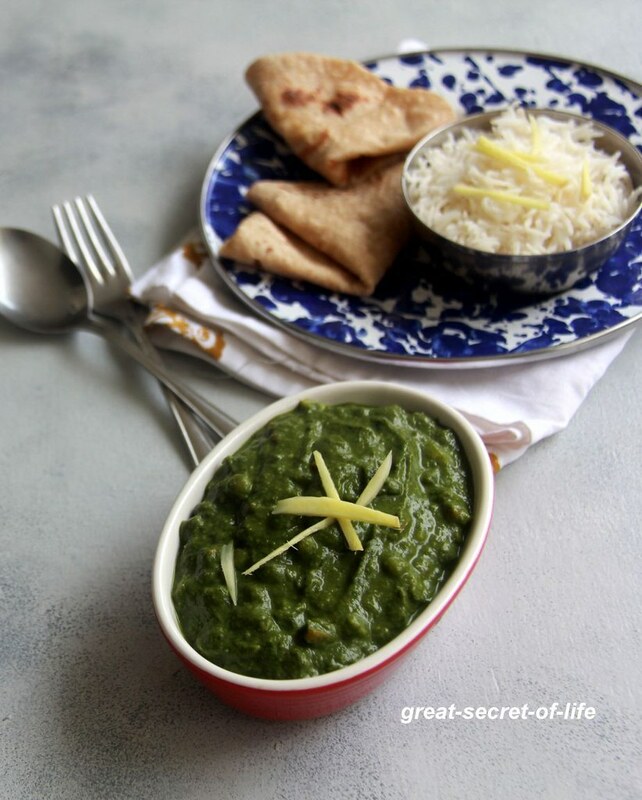 After I saw Palak Mixed vegetable in rakskitchen I have bookmarked. I loved the dish and love the fact that yogurt was used instead of cream. I have book marked it. 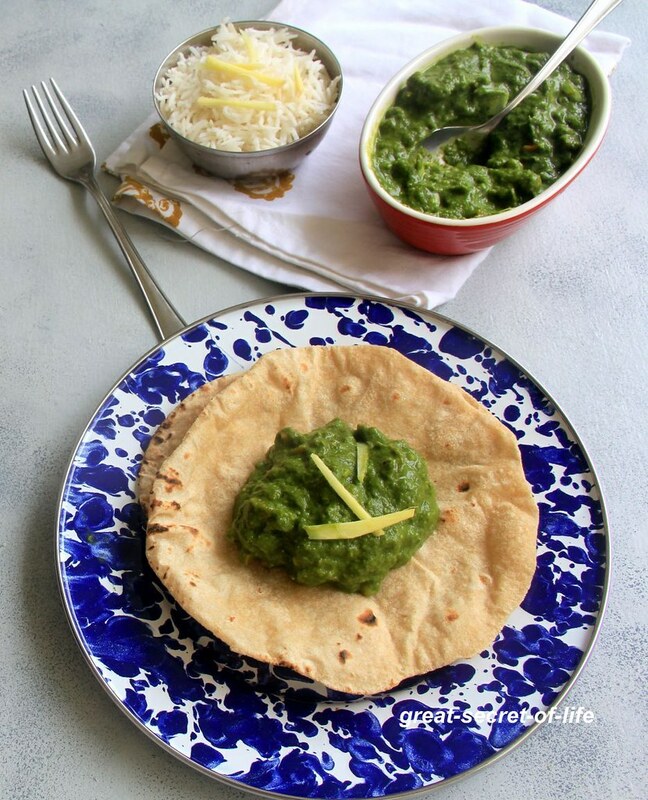 It is a delicious alternative to palak paneer esp when you are on diet and want to avoid paneer. My son loves Paneer. So I added few pieces. 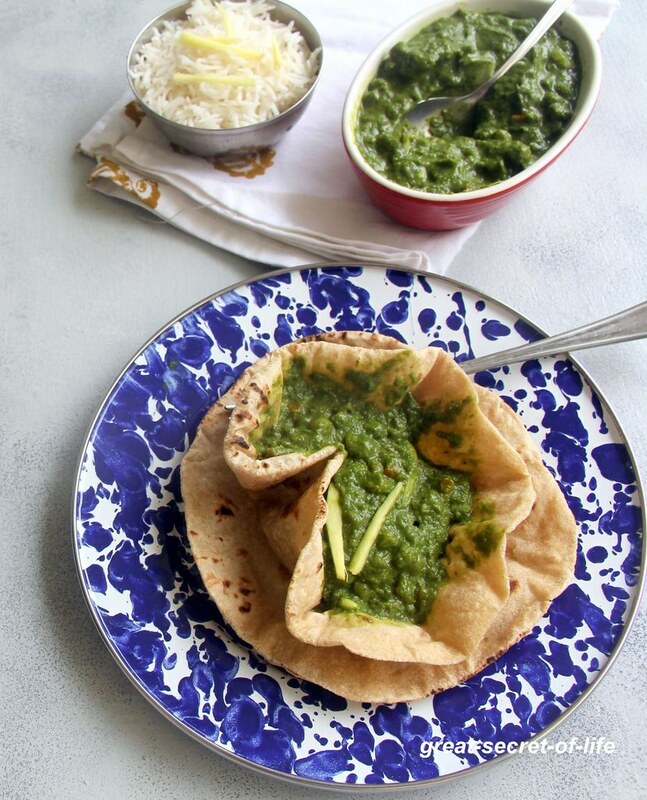 This healthy one pot gravy goes well with poori or chapathi. If you have any left over, mix it with steamed rice or make a nice sandwich! Soak Cashew in warm water for 30 mins. Heat 1 teaspoon butter add ginger, garlic fry till slight brown color. Add Onion, Salt and fry till transparent. Reduce the flame completely. Whip the curd and add it. Mix well. Boil in low flame. Beautiful green gravy this one is... looks so good with those mixed vegetables in it!